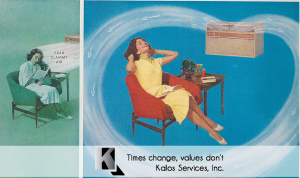 At Kalos Services, we take a very comprehensive approach to air conditioning replacement and upgrades in the Minneola area. The city of Minneola is home for us and we take our service reputation very seriously. The duct work, refrigerant line set, condensate drain, thermostat, hurricane strapping and air handler platform are all accessed before we quote our customers a price. We do this to make sure that your quote has no hidden costs and is accurate the first time. 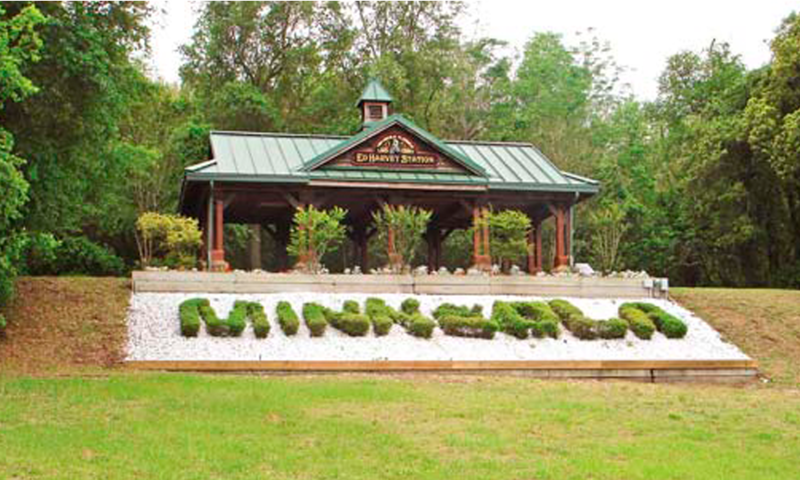 Our customers have helped us become one of the most referred and respected contractors in the Minneola area. We want our air conditioning installation to live up to your expectations and that the energy efficiency of the A/C system will be at the highest possible levels. An HVAC system is more than just air conditioning and heating. It is the simultaneous control of temperature, humidity, air flow and indoor air quality to meet the needs in addition to the uses of the space. Replacing the air conditioning system is so much more than just replacing your washer or dryer. It takes thought, planning, and skilled execution to come to a suitable result. Comfort systems are unlike all other appliances. 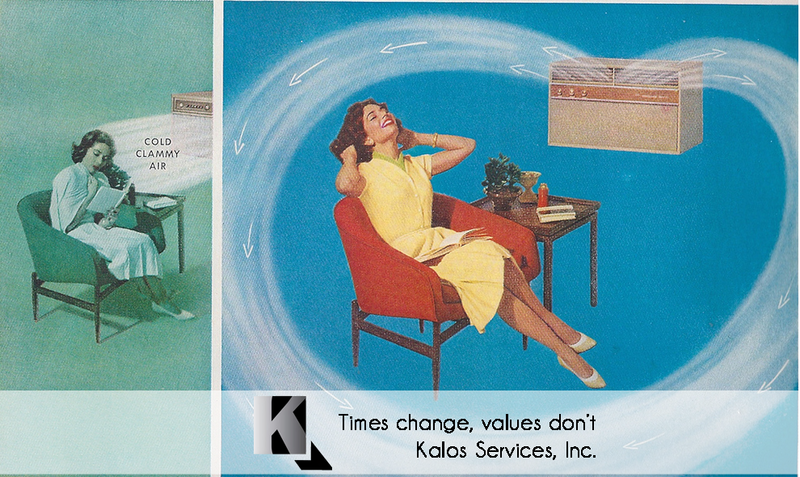 The way that HVAC or A/C systems is installed makes all the difference. You may buy the best air conditioning system on the market, but if the air conditioning installation isn’t performed properly you will still end up with an inefficient, unreliable system. At Minneola’s average 88 degrees temperature and 49% humidity level, that isn’t a risk you want to take! The system must also be customized for the specific needs of the customer, not the 7,253 other people of Minneola. One customer may use a particular room as a guest bedroom while another may use it as a home office with several computers. 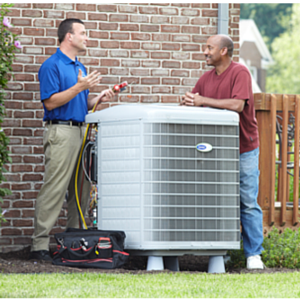 These are the considerations you need to think about for your air conditioner replacement. You can be sure we will give your job our complete attention. Through our customer service, honest answers and integrity of our work, we will design a system that will truly address all of the comfort needs of your space. All of this needs to be accomplished while keeping within your budget. Our secret is listening. We will never try to “sell” you on anything. Our goal is to give you with what you want, expect and hopefully find ways to exceed your expectations along the way. At Kalos Inc., We love this community and we’re proud to be members of The South Lake Chamber of Commerce. With our stationed office close to Minneola’s iconic landmark, The Citrus Tower, we hope to earn and continue to keep your business.